We will beat any price. We will never be undersold. We guarantee our workmanship, provide free estimates and have available new and used glass. 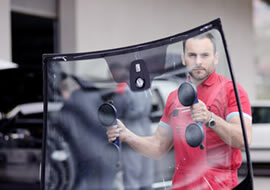 At Super Low Price Auto Glass, we offer a wide range of services for all your auto glass needs. Our service includes domestic and foreign glass installation, power window repair, custom window work (Plexiglas), chip repair and window tinting for cars and trucks. 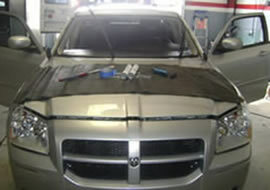 We understand that your time is precious That’s why we offer mobile glass service for vehicles in the Houston area. We’ll bring our services to you – seven days a week – at home or at work – whatever is most convenient for you. Call us today at 713-678-7311 to learn more about our products and services! 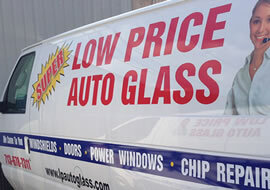 When you need fast, reliable glass repair or replacement, trust the professionals at Super Low Price Auto Glass. We have the lowest prices around, and our workmanship is guaranteed. At Super Low Price Auto Glass, our experienced staff of professionals will deliver courteous service and guaranteed workmanship for the lowest prices around. We use top-quality products and pay close attention to detail. Contact us today to receive your free consultation.